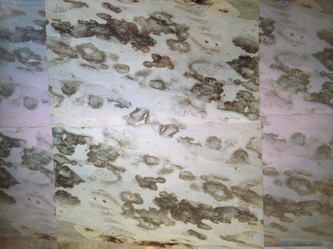 The shedding skin of trees over time. 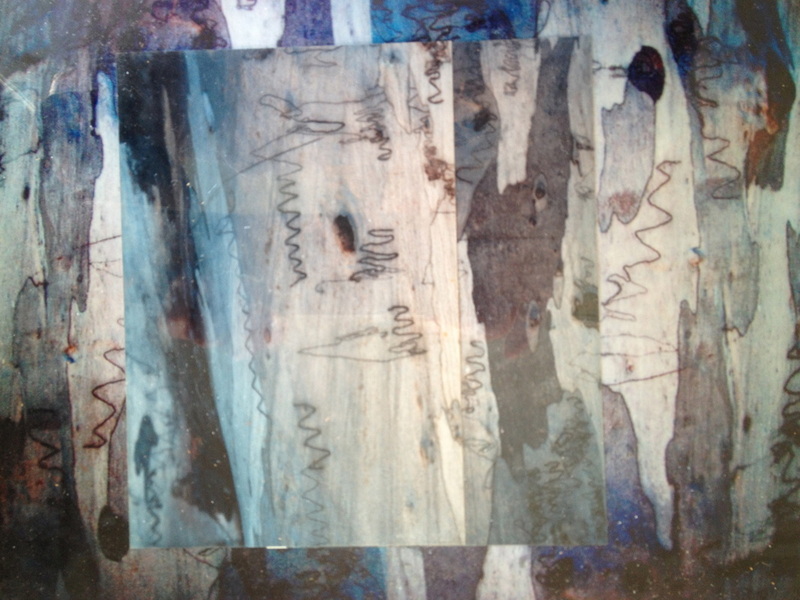 This project became a journal of my travels from around the world. 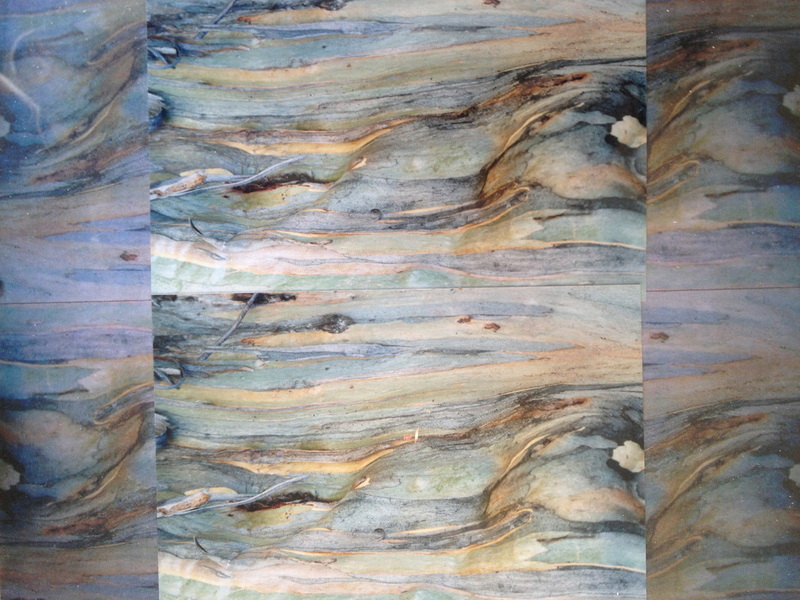 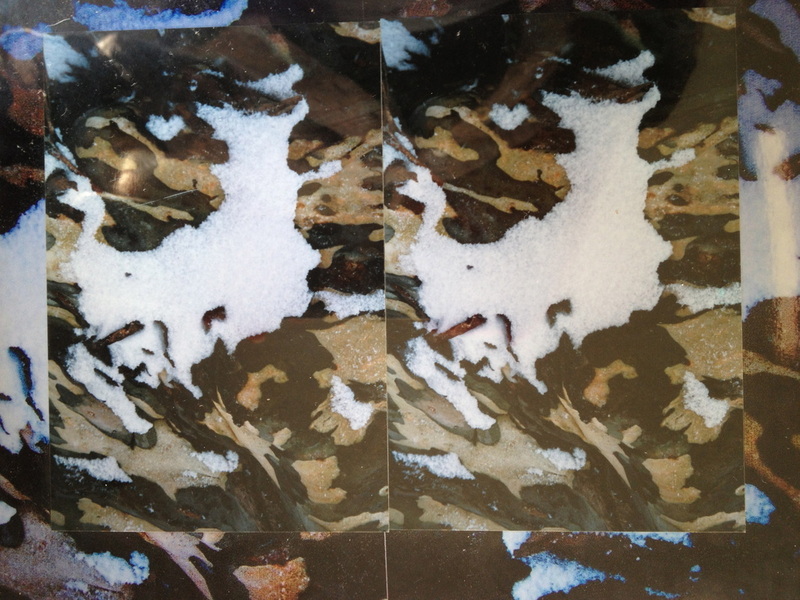 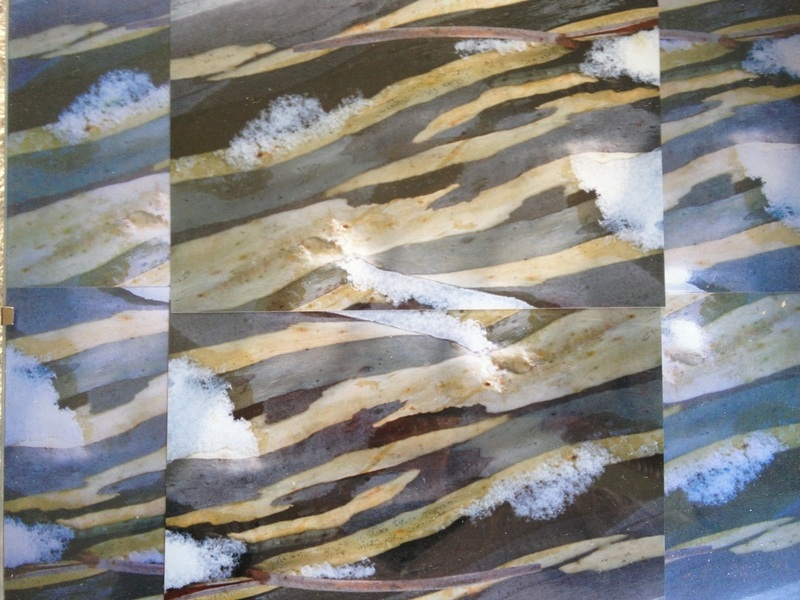 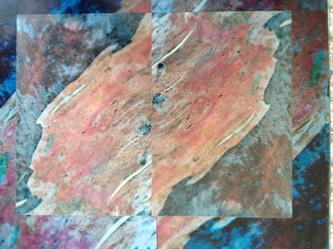 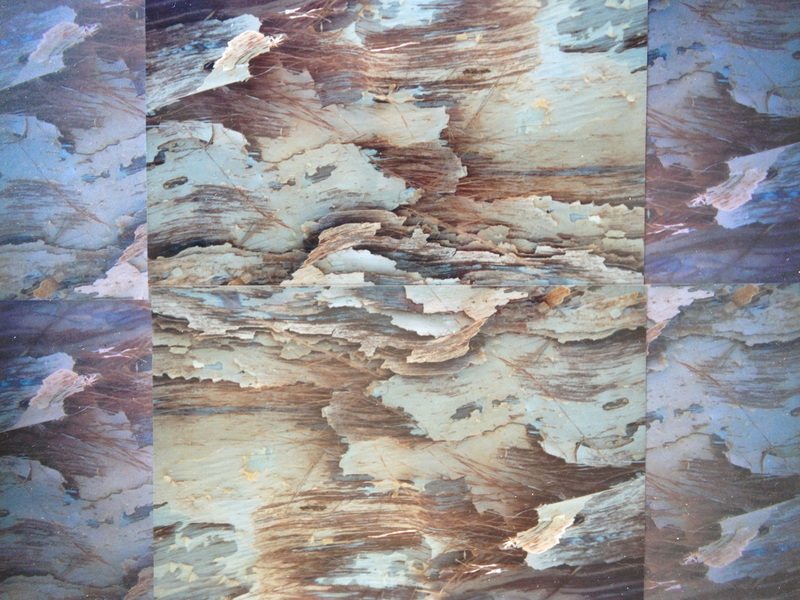 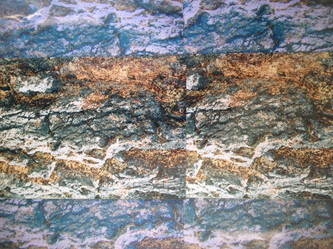 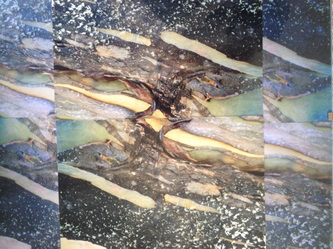 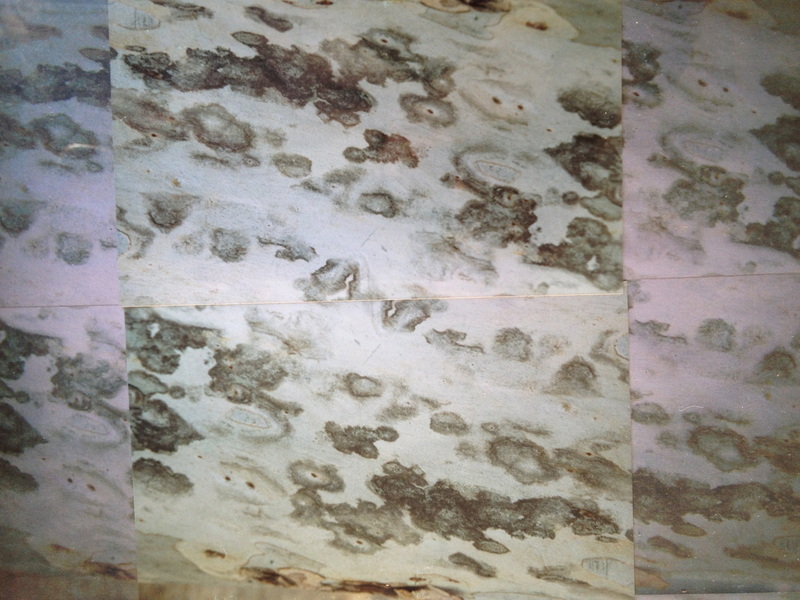 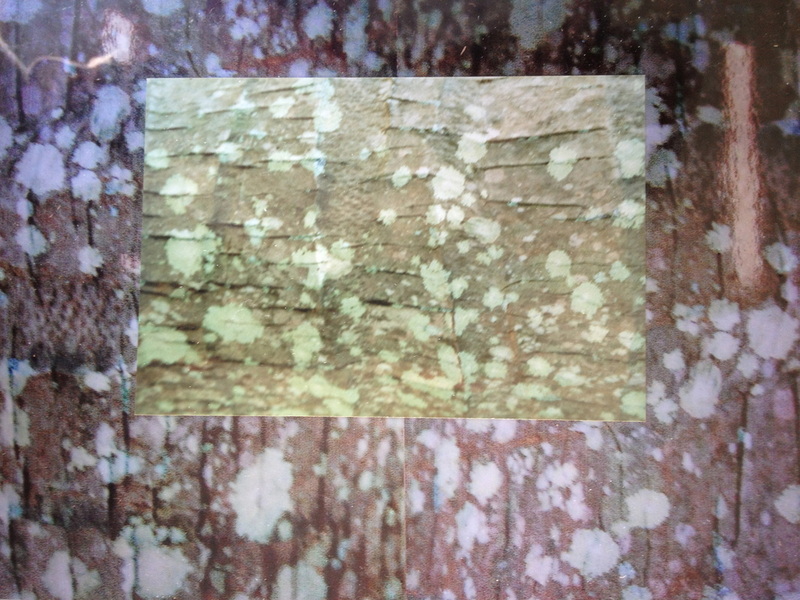 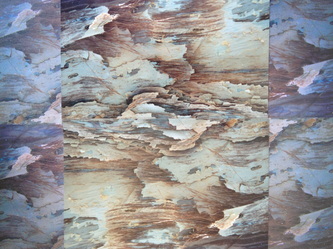 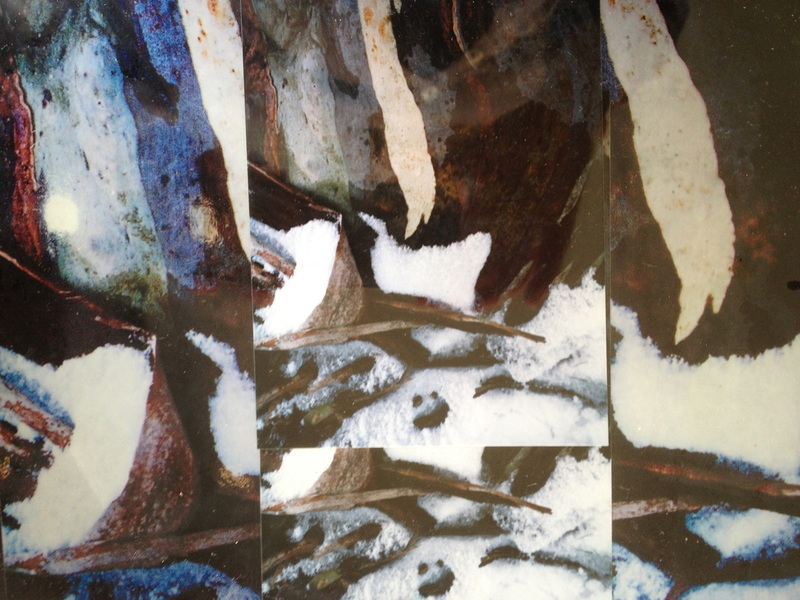 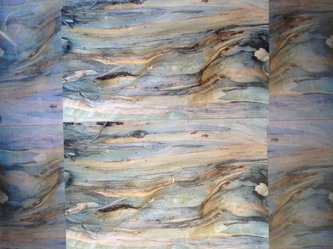 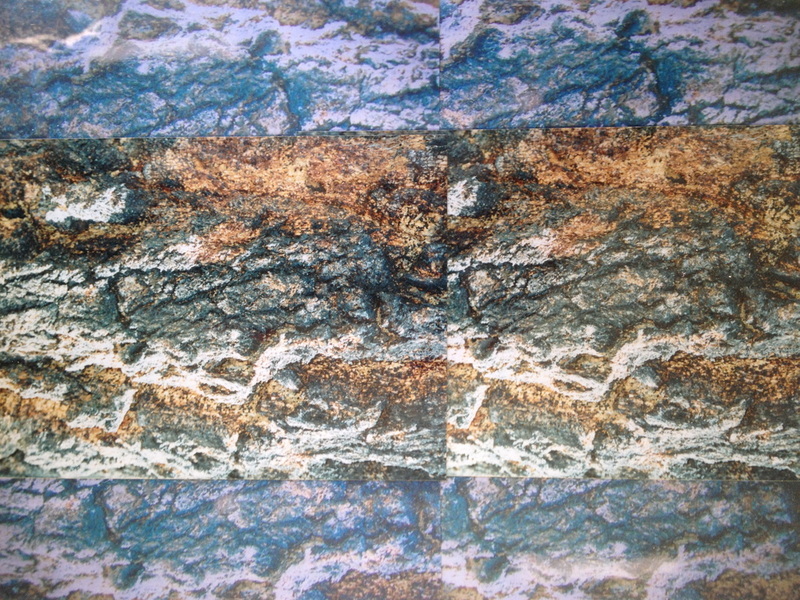 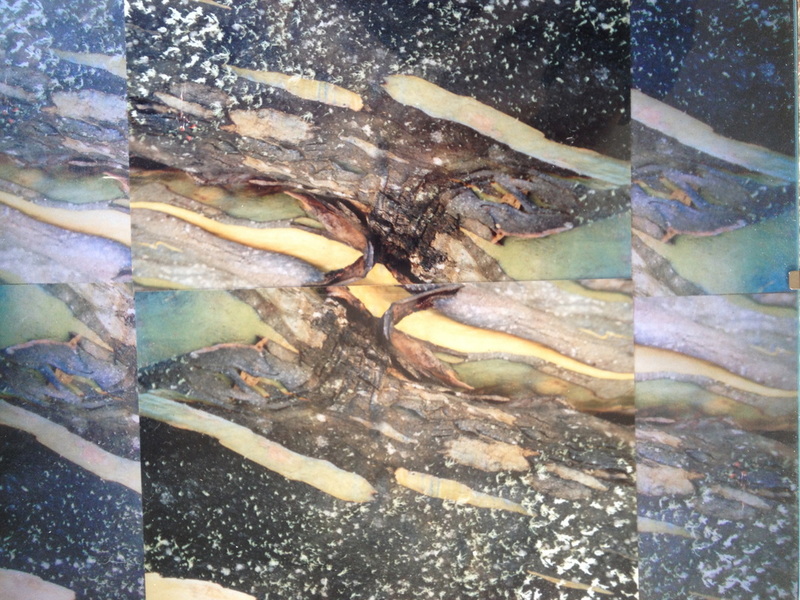 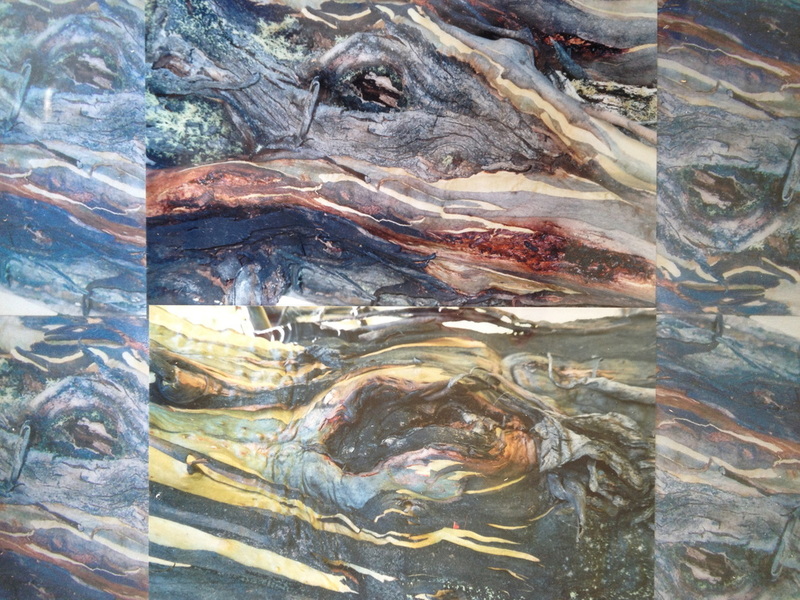 None of these photos have been enhanced, they are photos upon photos of the same piece of bark. The colours and patterns are true from nature.